Led by Francis Lennox. 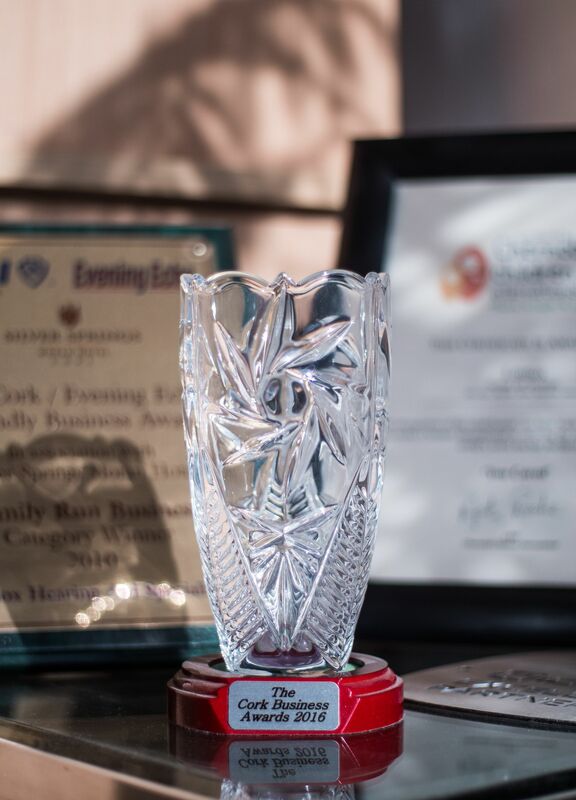 Lennox Hearing Care Clinic is a family run practice, providing hearing aids in Cork. Lennox Hearing has actively treating people of all ages with hearing loss for over 30 years. The team provide a professional service to the highest industry standards in a relaxed and welcoming environment. 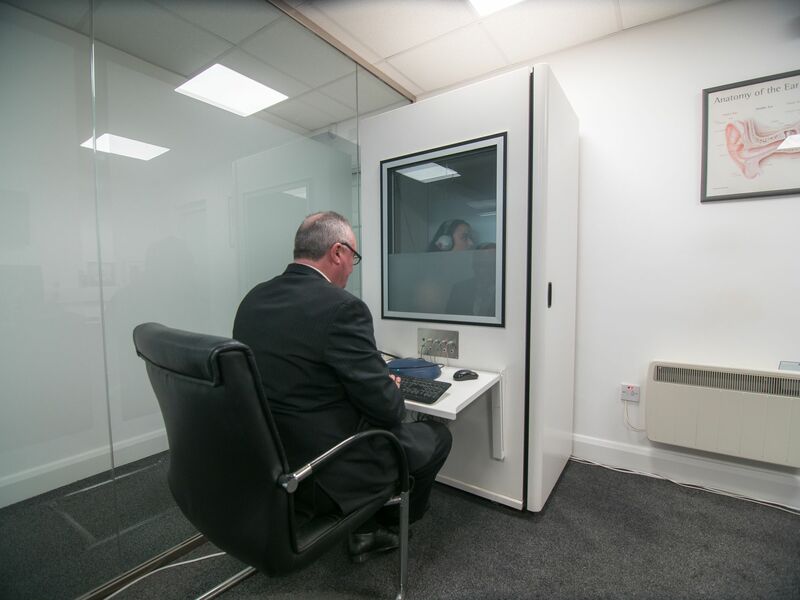 Offering Free Hearing Tests and consultations in all our clinics. If you can’t make it to one of our clinics we can arrange a home visit upon request. We provide world leading hearing aid products from Starkey, Unitron, Phonak and Widex. 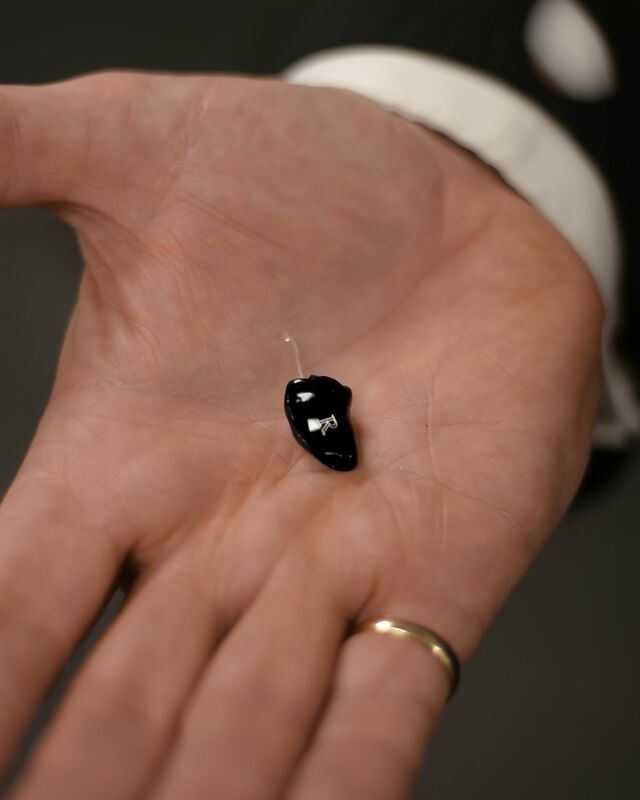 From behind the ear devices, to in-the-ear and the most advanced digital hearing aid technology, we will work to find the most suited treatment depending on the patients hearing needs. Learn more about the history of Lennox Hearing Care Clinic Cork and meet the team of dedicated hearing loss specialists! 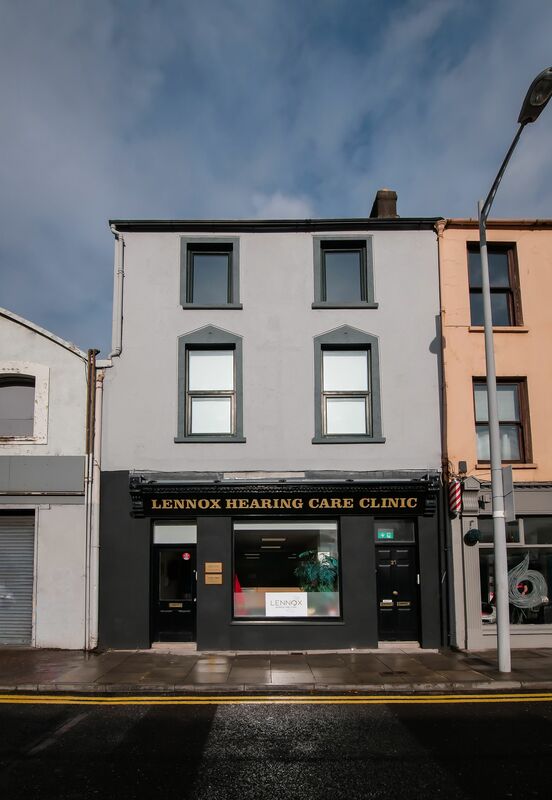 At Lennox Hearing Care Clinic Cork we provide a wide range of audiology services in a friendly environment. We here at Lennox Hearing Care Clinic Cork provide our customers with only the best products and service. Get in touch - send us a message or get a callback from one of our trained specialists to discuss your needs.